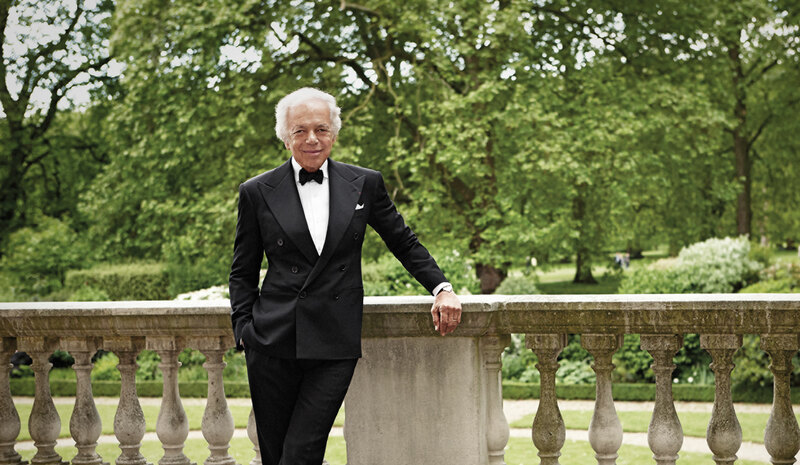 Having made a final appearance at SIHH 2015, Ralph Lauren soon made the announcement that the brand would no longer be taking part in the annual watch fair at Geneva. Puzzling, though, that such a decision would have been made after the launch of such a brilliant collection, inspired by Ralph’s prized, 1938 Bugatti Type 57SC Atlantic Coupe. But, of course, comfort can be found in the knowledge that, for Ralph – the man of vision and ingenuity that he is – this wasn’t exactly a case of ‘quit while you’re ahead’. 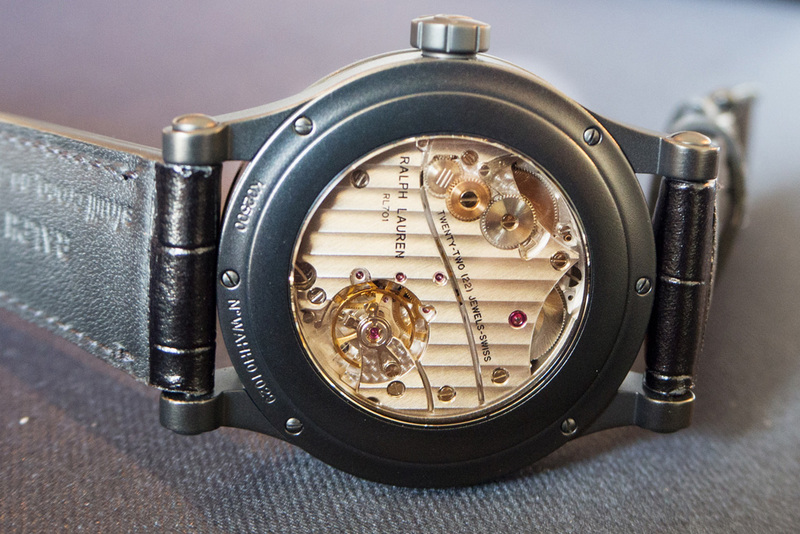 Rather for the sake of the infinite universe that he has created, it was absolutely necessary that he should bring his own watchmaking galaxy out into a space of its own. 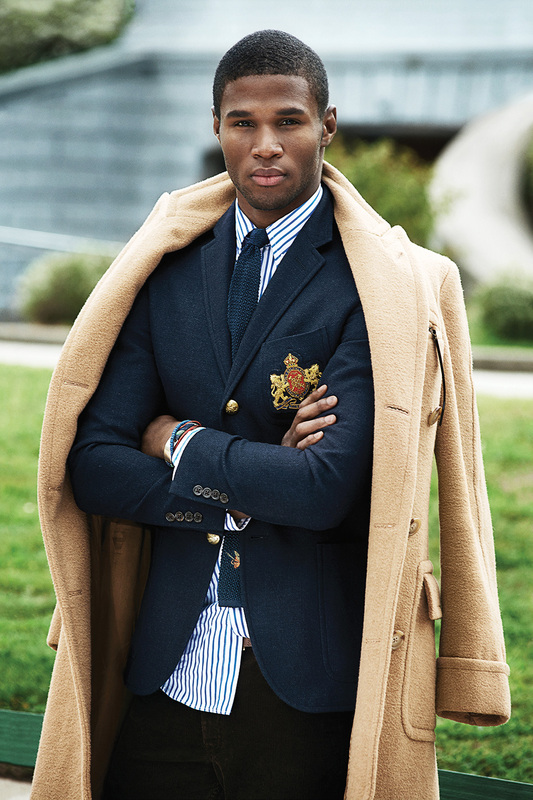 You see, in the universe of Ralph Lauren, there exists various dimensions. And pertaining to these dimensions, Ralph has gone on to create unique characters who exemplify these spaces. It is these characters that Ralph desires to nurture; to grow. So he lovingly clothes them in the objects that best suit their personalities. 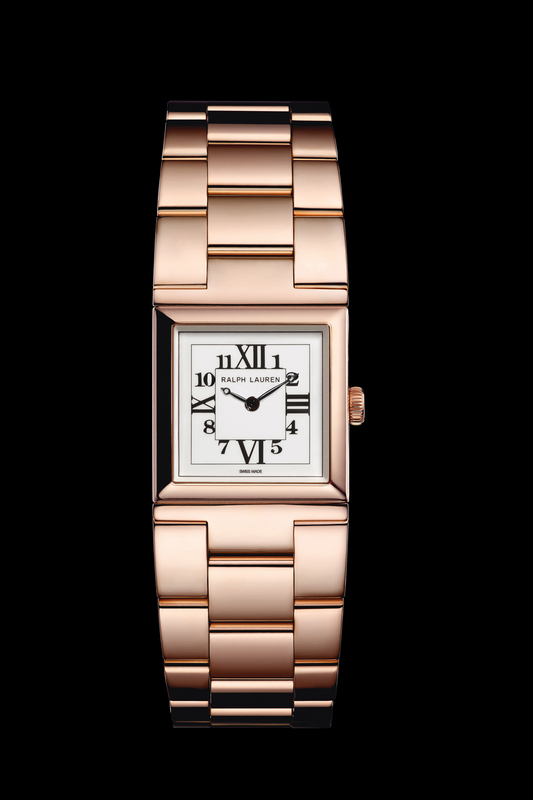 And now, it is Ralph’s own longing that he should put exquisite objects of time on the wrists of these characters that will help amplify their existence. 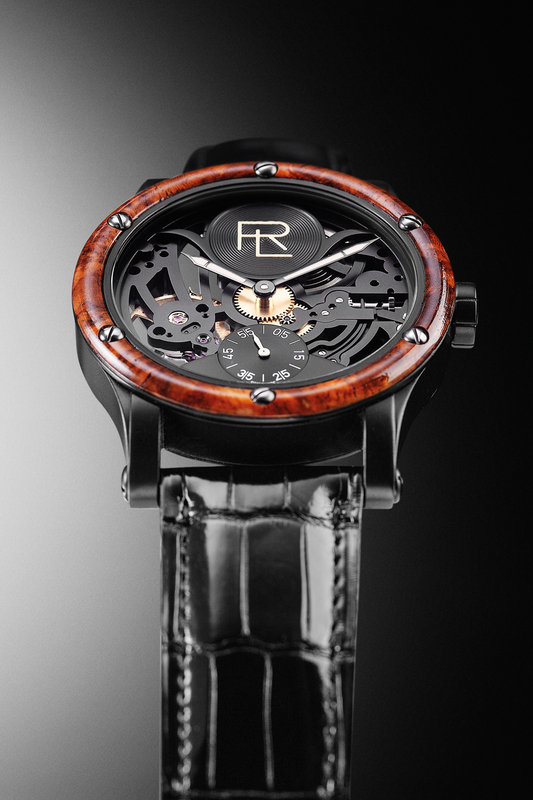 To take the prose out that analogy, there are essentially four ideological pillars that Ralph has focused on to create timepieces within. There is his fascination for the equestrian world, for which he’s created the Stirup, a collection that has turned into a icon now, often seen on the wrists of exceptional individuals. 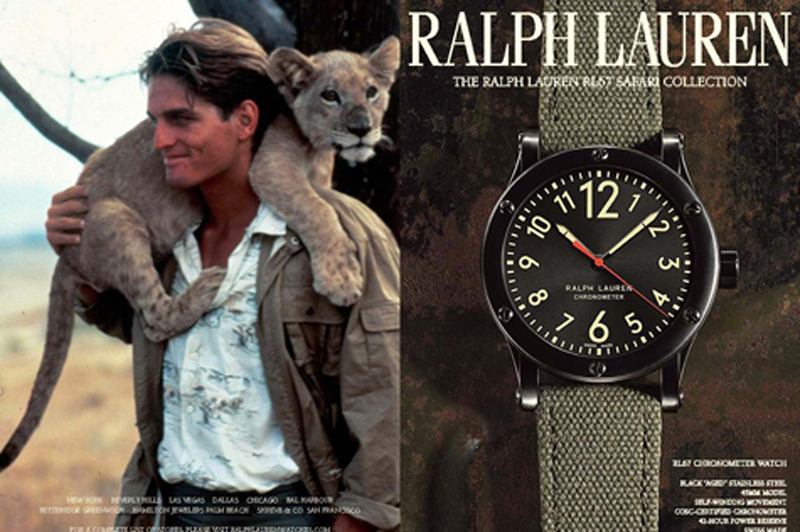 Then there is the Safari collection, which is inspired by Ralph having dressed members of the cast in the 1984 film, Out of Africa. This is obviously an incredibly unique point of inspiration within all things horological. One which Ralph is looking to take full advantage of, and so we’ve been advised to look out for greater things coming out of this collection in the second half of 2016. Last year, we saw the advent of Ralph’s Automotive collection. 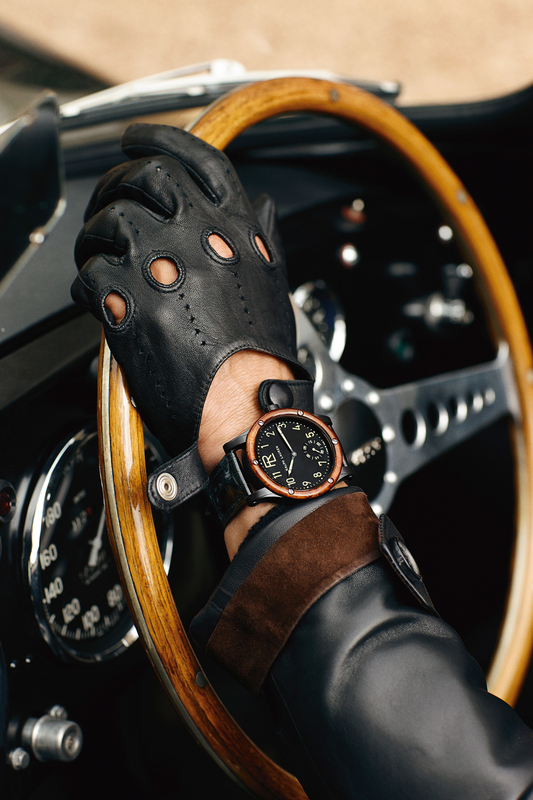 A collection, which has taken inspiration directly from Ralph’s own fascination with all things in the subject matter of classic motorcars, and specifically his own collection of these objects of art. 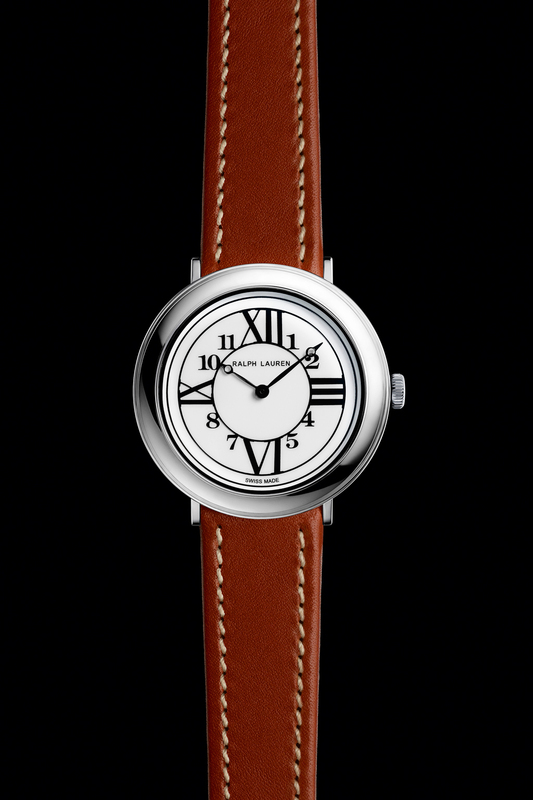 We’re told that there will be yet another collection of watches that Ralph will unveil to the world soon enough. 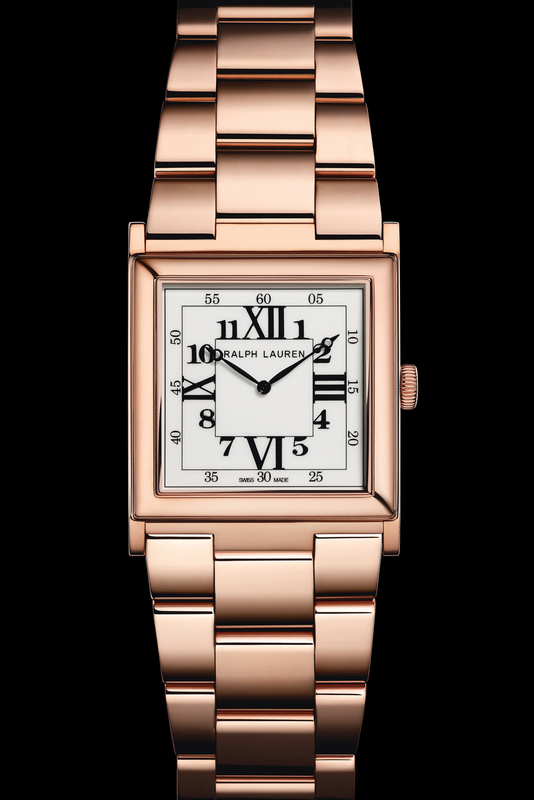 This will be one that is inspired by an existing dimension in the Ralph Lauren universe, which has yet to be explored for watchmaking inspiration. 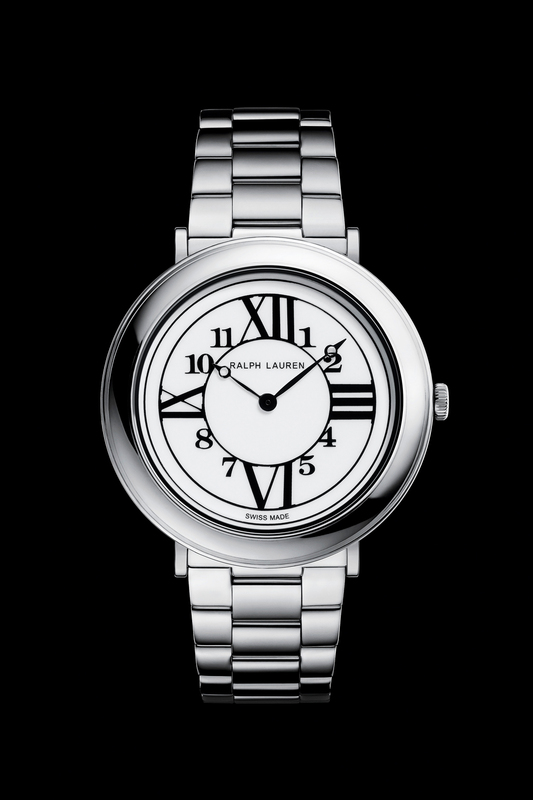 But for now the last major collection within Ralph Lauren Watches’ is the elegant 867. 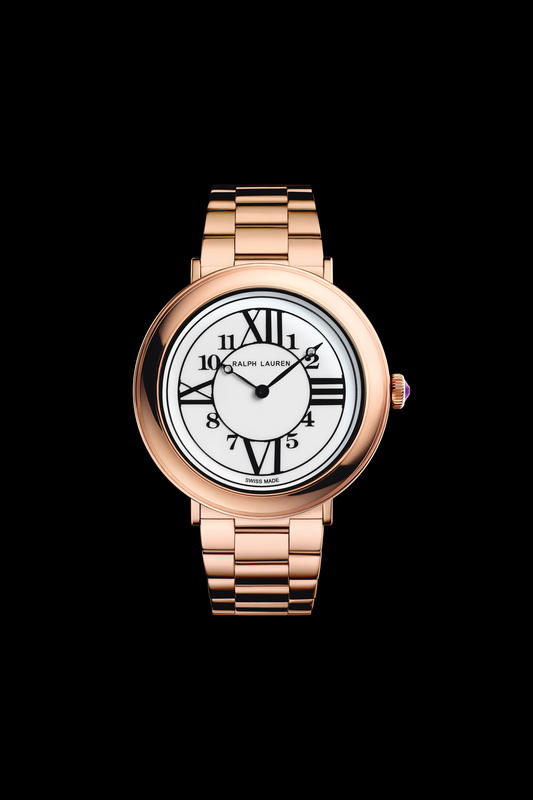 This is one that Ralph has created for the graceful gentleman and lady, inspired by the lavish identity of his home city and the grand Madison Avenue store where Ralph’s entire universe is now contained. 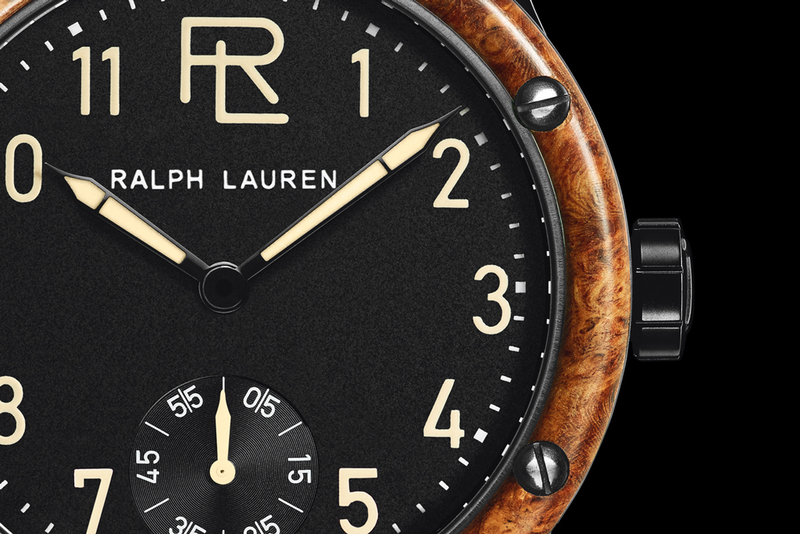 Little did Ralph realize that with the aesthetics of the 867, he had given life to a face in horology that is bound for greatness. It was his newly appointed president and CEO of Ralph Lauren’s Watch and Jewelry division, Luc Perramond who pointed out to Ralph the genius rarity of the 867’s dial design. 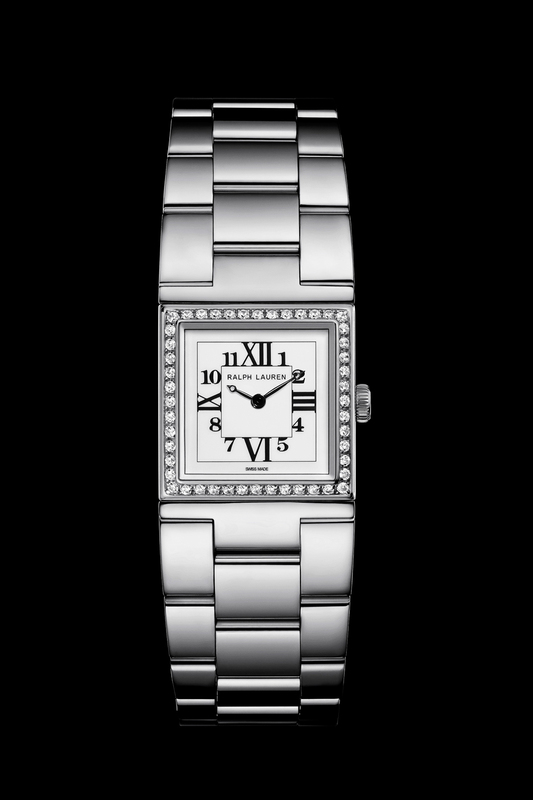 And within that realization, Ralph has now decided to elevate and broaden on the identity begotten with the 867 collection and give the world lavish new Ralph Lauren timepieces. He’s done so not by putting in arbitrary new complicated pieces in the collection but by distilling purity from the collection’s design identity. You see, with such an opulent universe of stories to convey, and because of how individual that story is when compared to the watchmaking landscape we are most familiar with, Ralph’s watchmaking dreams deserved a platform of its own. 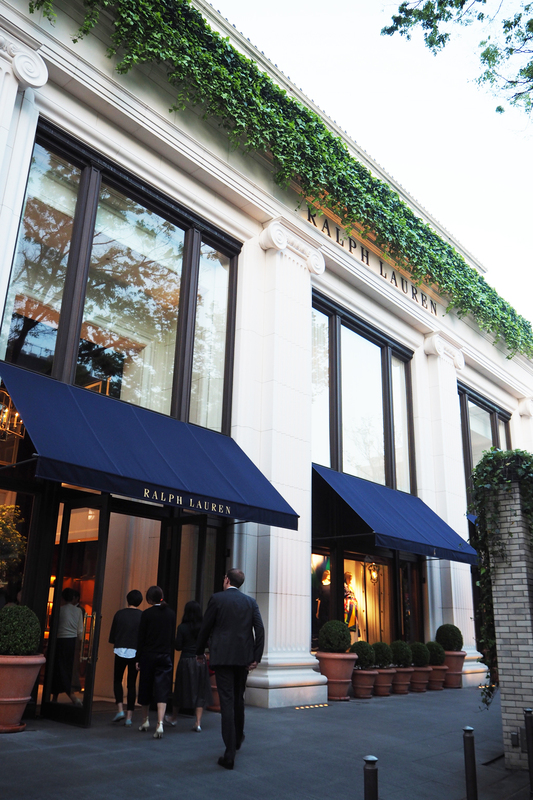 Therefore, as of 2016, Ralph has given direction that the people who love the brand, should be brought into the universe of Ralph Lauren, to witness his new watch creations. For 2016, Ralph’s concentration has fallen on the dial identity of the 867, which he has now contained within a 32mm and 38mm round case. 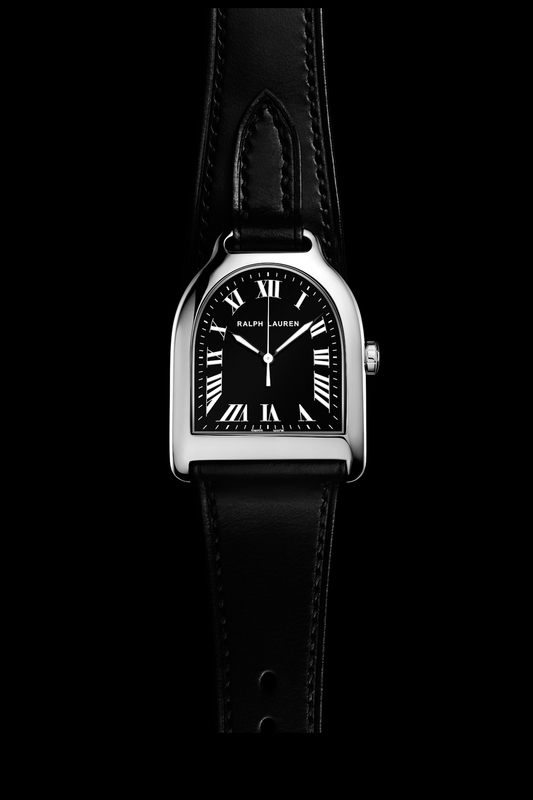 This is a timepiece that Ralph has introduced with accessibility in mind. 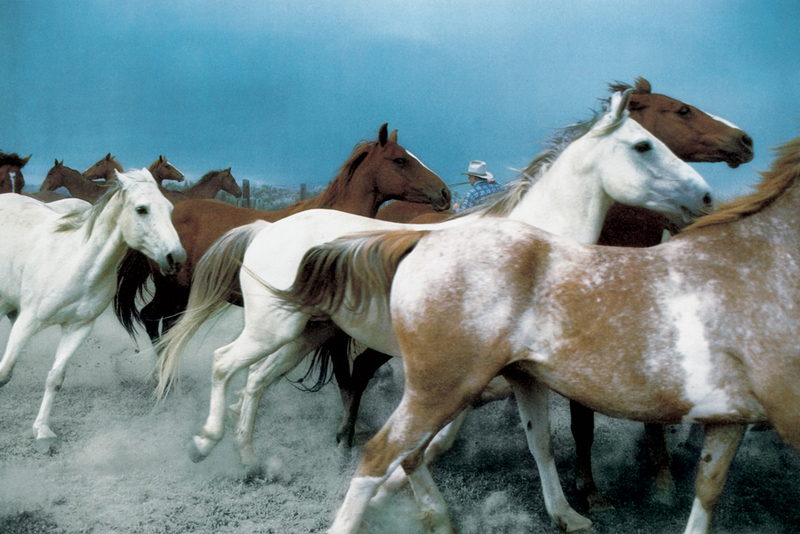 I liken it to the first pair of essential blue Ralph Lauren jeans that you buy and fall in love with. 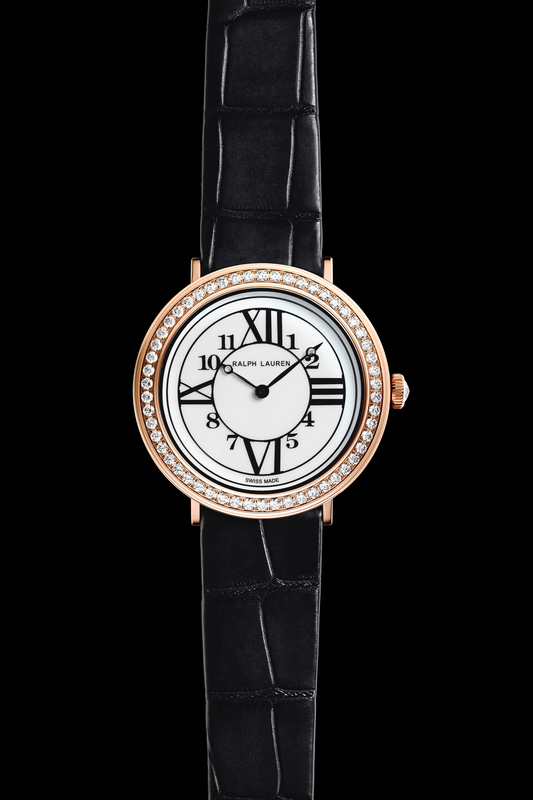 Upon witnessing the watch for myself, I had to ask, how the dial on the 888 is produced. 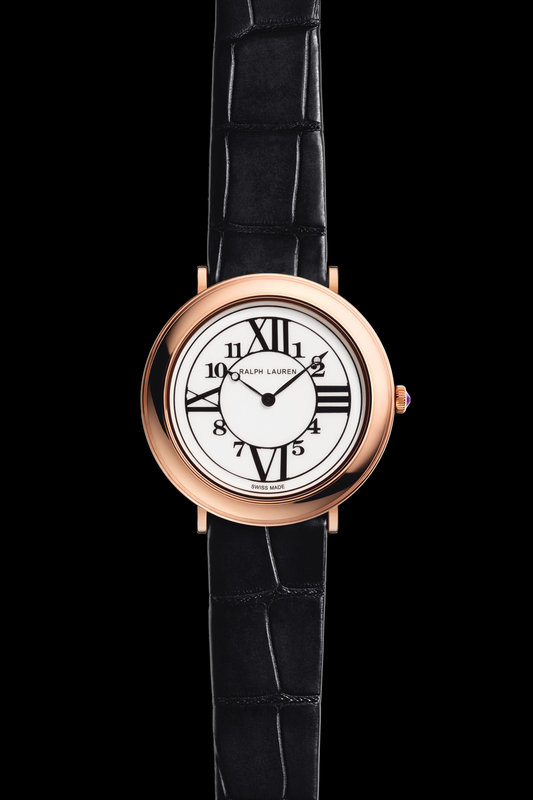 Because the white of it, has this lavish depth, and with the combination of the rich black Roman and Arabic numerals – it did look like it could possibly have been an enamel dial. To my surprize, Luc corrected me and said that these were in fact lacquered dials. 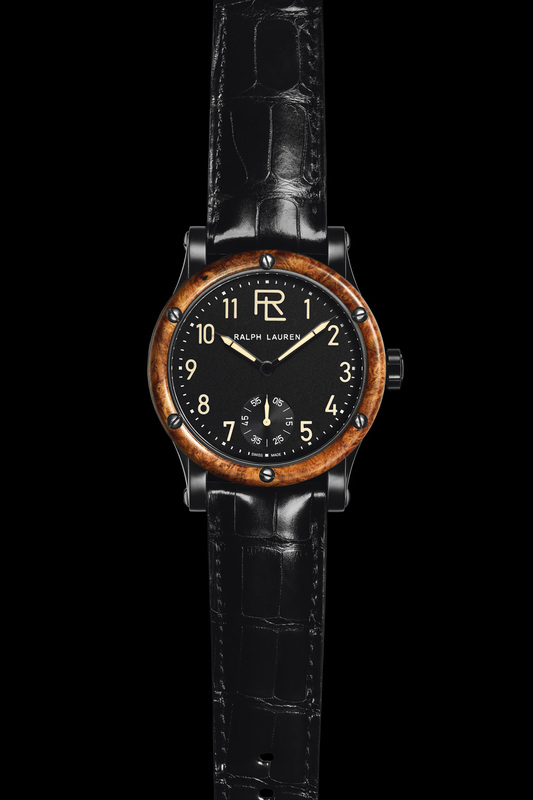 But the reason why the dial still manages to convey these extravagant qualities is because, Ralph himself has always been very involved with Luc and the remaining team in design and aesthetic decisions. 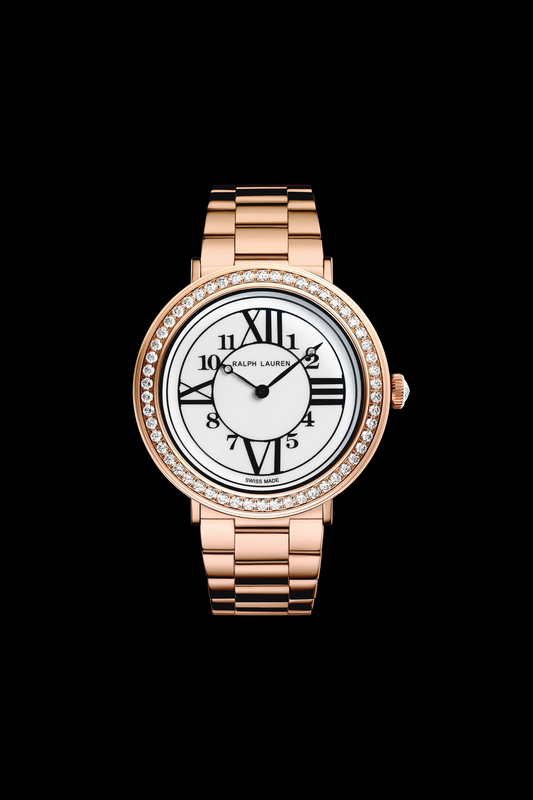 It is his keen eye for getting details exactly right, that has resulted in these elegant dials. The next development is with the 867 collection, that retains the dial, of course, but is now fitted with a newly developed three-link bracelet that seems to almost slip on to the wrist like it was always meant to be there. The last development is a new piece within the Automotive collection: a 39mm piece that draws on all of the codes that are existent in the collection and summarizes them into a new form factor. The most notable of which is, of course, the amboyna burl wood bezel that we’ve now come to associate so easily with the collection. Truth be told, this one particular detail is extremely taxing on the artisans who are tasked to create these bezels. 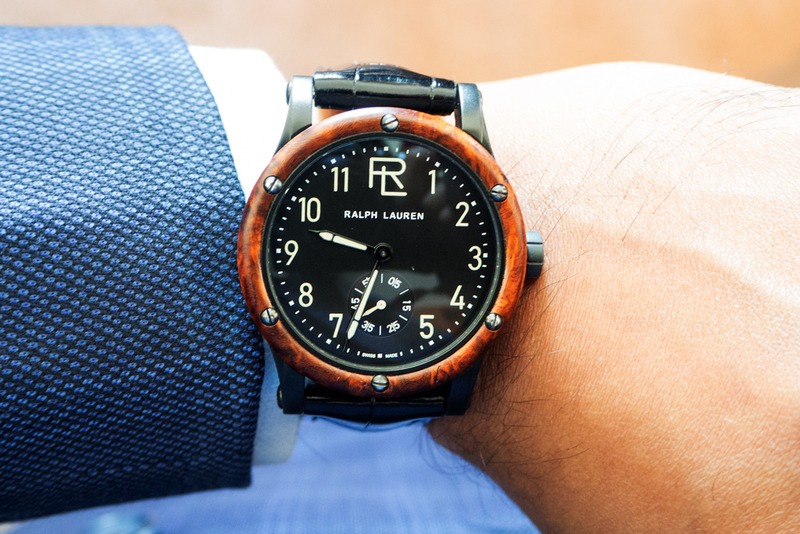 So stringent are Ralph’s specifications for execution, that out of ten bezels that are cut from the exquisite wood, only one typically passes all the requirements to eventually find its way onto a watch. With this we come to realize that, Ralph – who is a collector of fine timepieces himself – is only in chapter zero of his grand watchmaking vision. Yes, it was necessary to find himself at SIHH first, to be surrounded by those who have been part of the industry for ages, at times centuries, now. 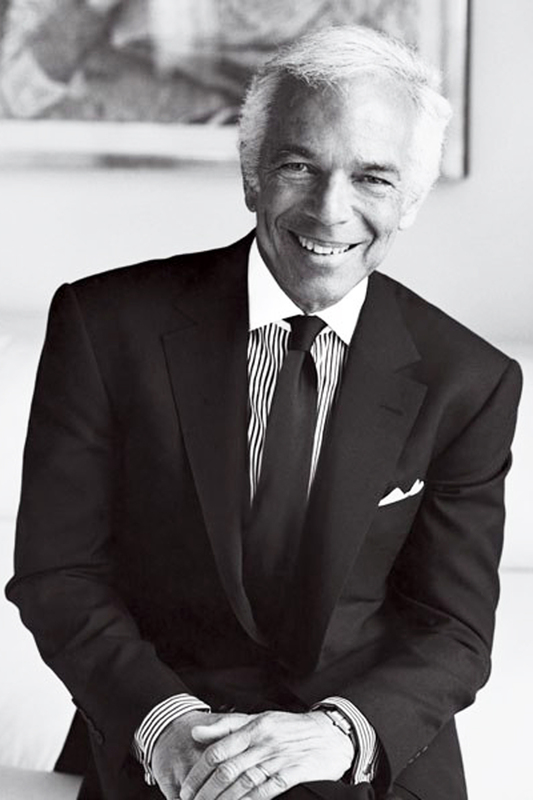 But once that had fulfilled his intention, it was then imperative for him to bring his watches out into the boundlessness of his own universe, so that people would better understand the tale he is about to craft – and with better coherence – when they are surrounded by all the objects that sum up to create the Ralph Lauren universe. 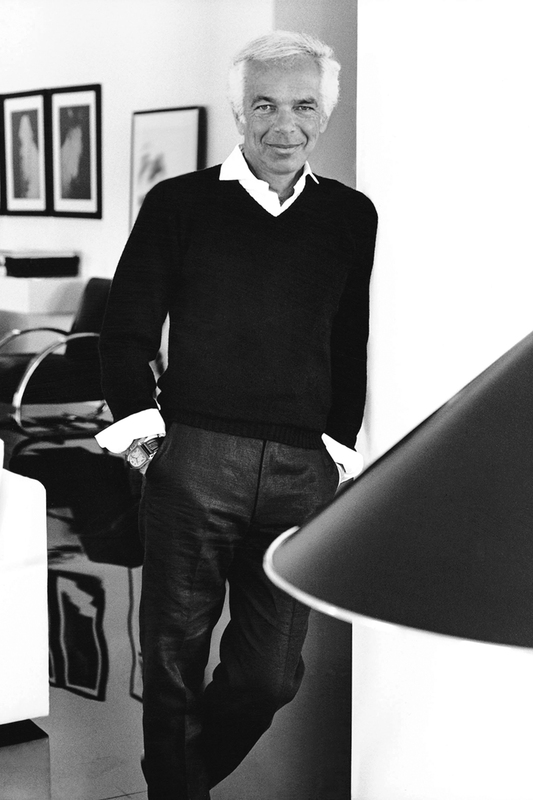 For now, just hold on to your hats – Ralph’s just about ready to write chapter one of Ralph Lauren Watches.